Airtel is offering the data roll over option for their broadband subscribers which allows them to carry forward upto 1000GB of unused data to the next month. 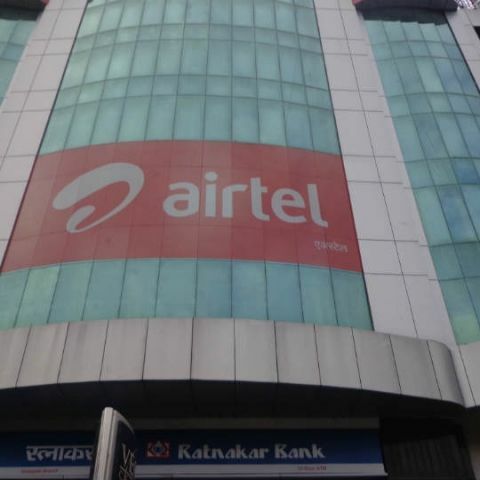 Bharti Airtel has announced a ‘Data Rollover’ facility for its home broadband customers. With this perk, all unused monthly data will be carried forward and added to the data benefit of the next billing cycle. Airtel customers can accumulate up to 1000 GB data on their broadband account, which will be automatically carry forwarded or “rolled-over” to the next month. Users can also track their data usage and balance using the MyAirtel App. The company has said that customers will need to check if they are eligible for the data roll-over offer on the MyAirtel App. Airtel claims that it has 2.1 million home broadband users across the country, and boasts of being the second biggest ISP for home networks. Airtel introduced the data rollover offer for their postpaid subscribers back in July this year. The users can accumulate a maximum of 200GB under the offer and it is only valid for the base data plan that the consumer has.